Before shooting begins, have the location manager complete this Film Location Fire Safety Inspection Checklist. firefighting materials and fire safety measures to be employed. Don't take chances with the lives of your cast and crew. Get a copy of the Film Location Fire Safety Inspection Checklist for your location department. Do you own the rights to a project being considered for production as a motion picture? 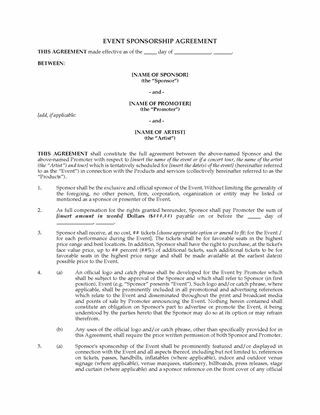 Protect those rights with this Confidentiality Agreement for Film Project. The Agreement should be signed by any producer or filmmaker with whom you've been discussing the possibility of developing a project using your material. The producer agrees to keep all information strictly confidential and not disclose it to any third party. The producer will use the information solely for the purpose of evaluating whether to go ahead with a film treatment of the material, and will only disclose the information to individuals that you have approved in writing. The producer will indemnify you against any loss or disclosure, and from all actions, claims or costs arising out of any breach of the agreement by the producers. Don't risk having someone else use your ideas - get them to sign the Confidentiality Agreement form before you let them see your material. This is a digital template that can be re-used as often as you like. Buy the Feature Film Business Plan template, download it and get started on your plan today. Screenwriters, before you submit a script for evaluation, get this Script Nondisclosure Agreement signed to protect your rights and guard against disclosure of details of the script to third parties. 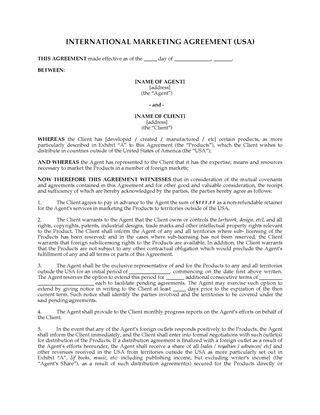 The Nondisclosure Agreement (or "NDA") should be signed by any potential producers with whom you have discussions with respect to developing and producing the script. The producers agree to keep all information strictly confidential and not disclose it to any third party. The writer is disclosing the information to the producer solely for the purpose of allowing the producer to evaluate the script for development into a film project. The confidential information is not to be disclosed to any party except those employees of the producer who have a need to know, and such employees must be bound by a confidentiality agreement with the producer. If the producer determines the script is suitable for development, the parties will commence negotiations in that regard. Don't let unscrupulous producers rip off your story ideas. Get a signed Script Nondisclosure Agreement.